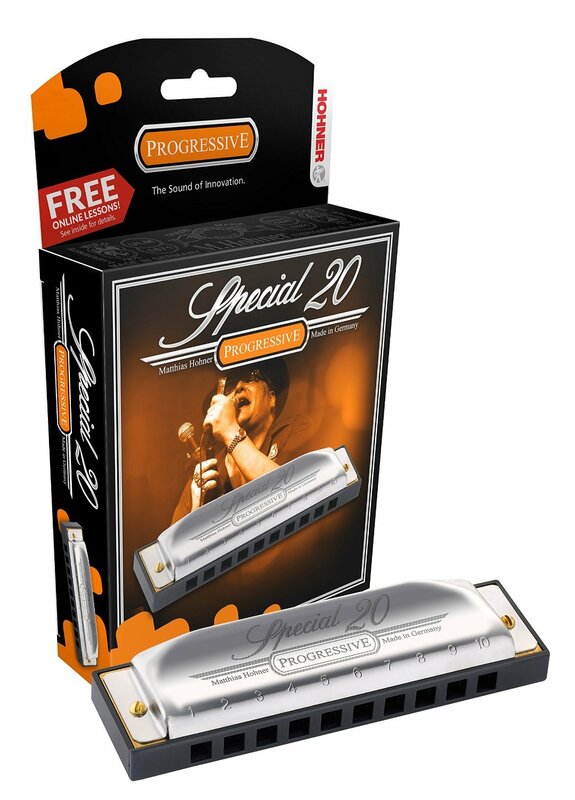 A unique, beautifully mellow sound, based on a revolutionary concept: the Special 20 was the first diatonic harmonica in the world with reed plates recessed into the comb, creating a projecting plastic mouthpiece. This makes it more comfortable to play, and the most copied harmonica design worldwide. Its distinctive sound is perfect for everything from Folk and Country to Rock and Pop. The Special 20 offers everything a professional harpist needs, but it’s also the ideal beginner’s instrument thanks to its smooth playability and comparatively affordable price. If you’re not just looking for a companion for the first few steps, but one to take you all the way, the Special 20 is your best possible bet. Length: 10.2 cm / 4.0"